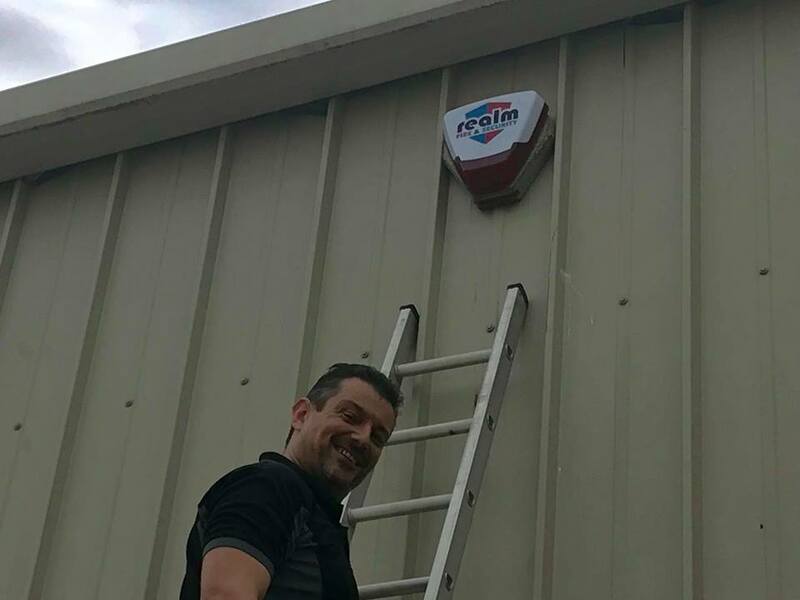 Realm recently conducted an installation of a fire an security system for local Aberdeenshire charity Fly Cup. Realm Fire and Security are always pleased to help from the initial enquiry through to installation and commissioning, which is why we were awarded the 2018 Best Service Team at the Aberdeen business awards. 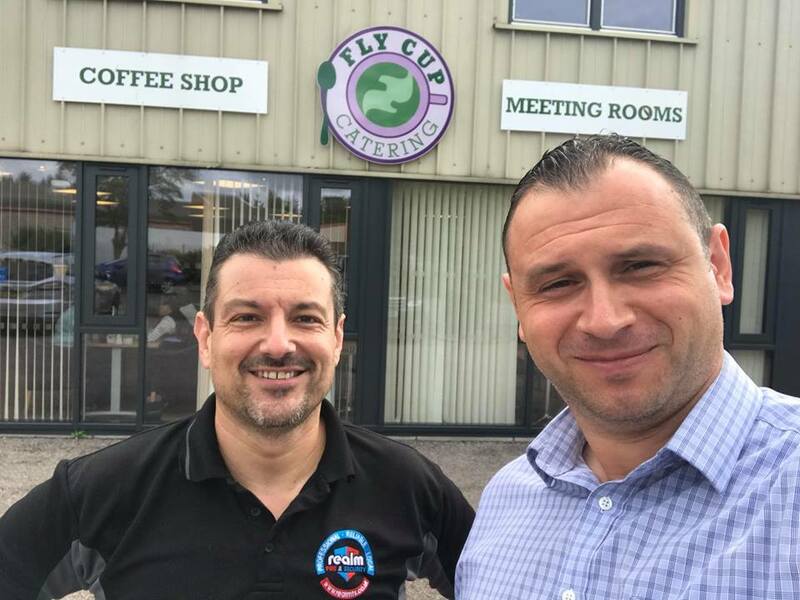 Our team here at Fly Cup in Inverurie are delighted with the quality and professional service delivery during the installation of our fire & security systems. 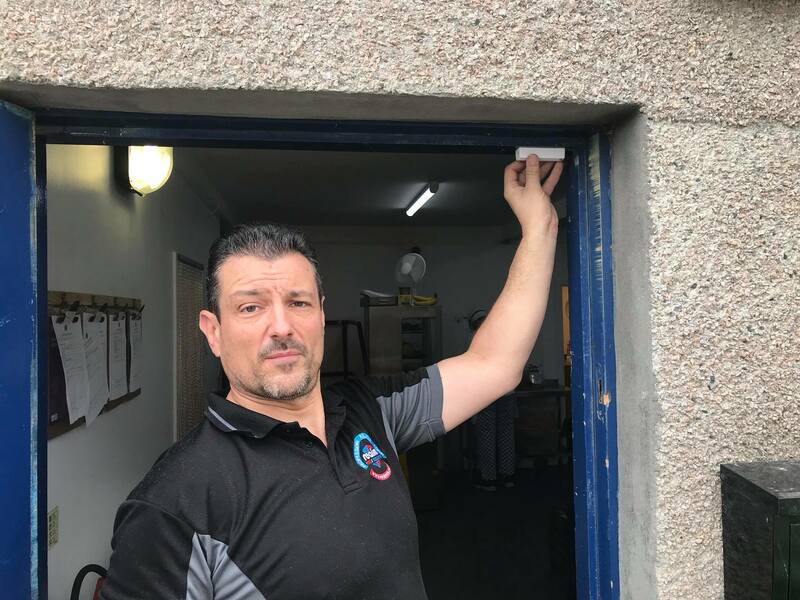 Mark, the engineer worked in a discreet, tidy and efficient manner and kept us fully updated of progress throughout the installation whilst respecting staff and customers during our business operation. Clear instructions were provided on operating the security system and Mark proved patient when demonstrating and answering questions! Mark also lent a bit of valuable assistance as we were challenged in constructing flat pack seating for our coffee shop! Thank you! Get in touch if you are interested in hearing about what Realm can offer you or fill in the contact form below.